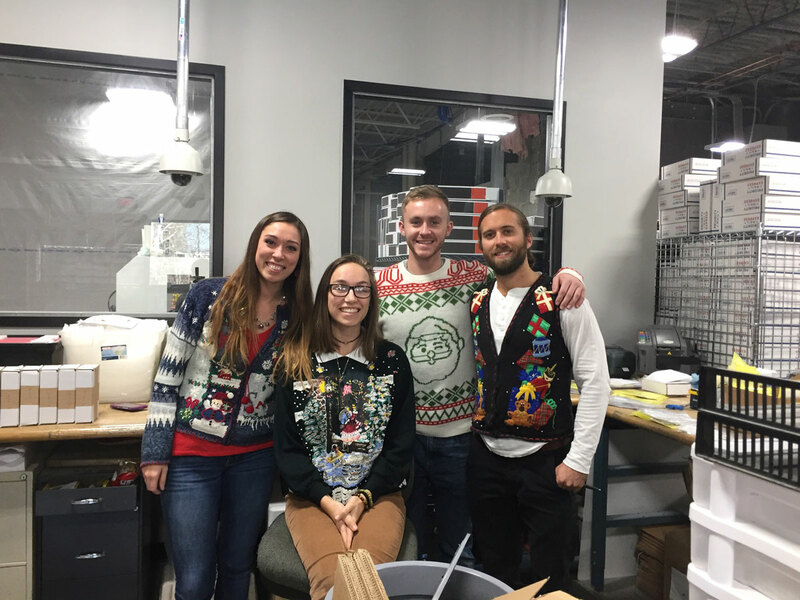 The Jewel-Craft Family may be busy this time of year, but that doesn’t mean they aren’t full of holiday spirit! 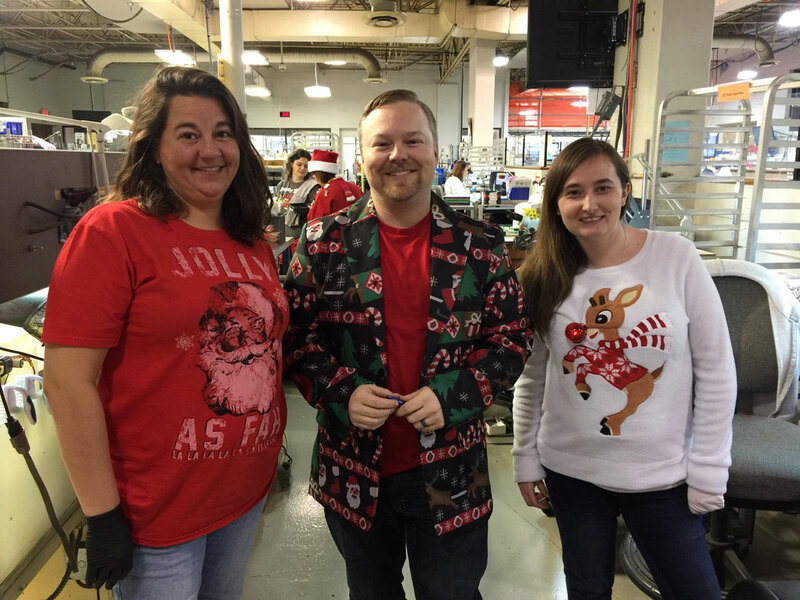 We’re always so hard at work for our amazing customers, that we have to remind ourselves to have some fun while we’re here. 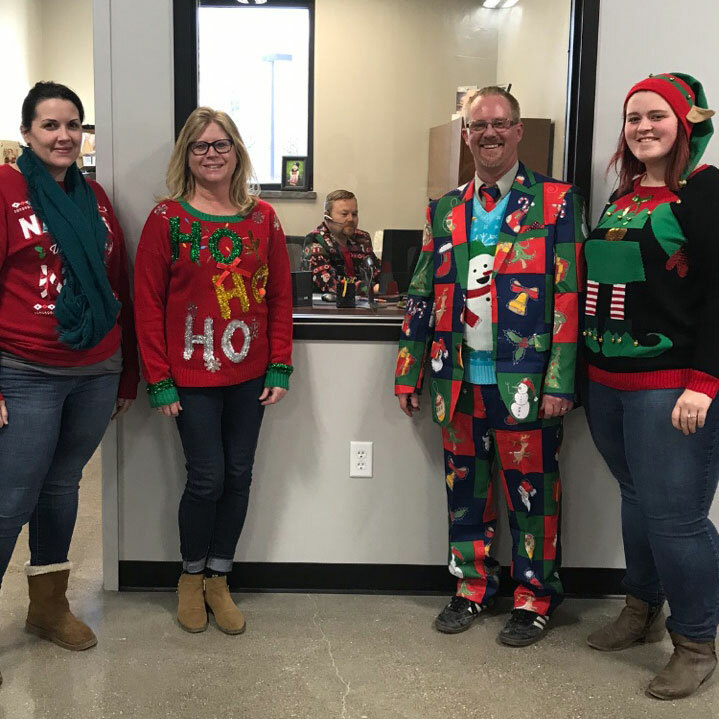 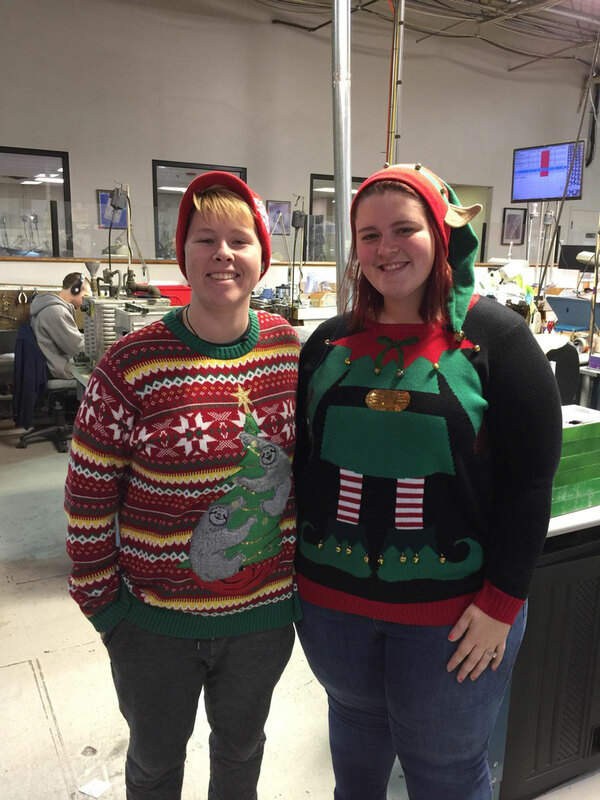 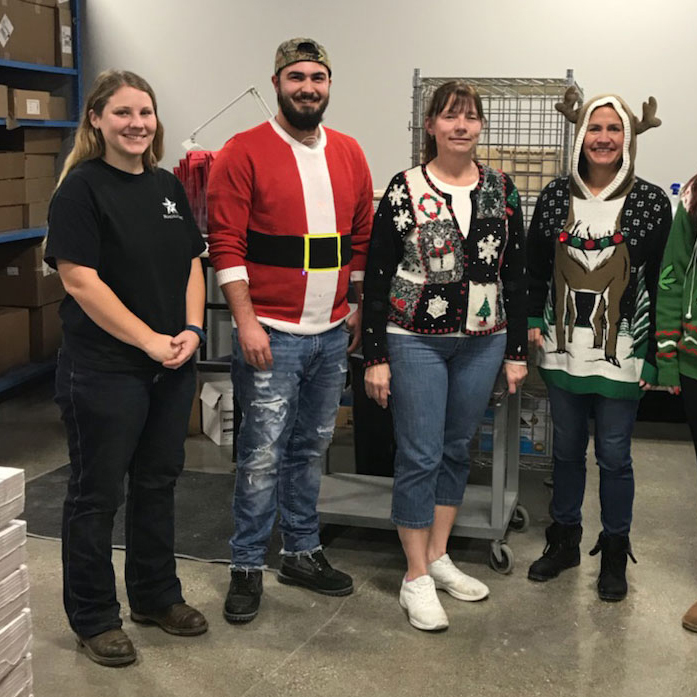 Our Ugly Christmas Sweater Day may not have been as pretty and perfect as the jewelry repairs that we do for you, but it sure brought smiles, laughs, and holiday cheer to our entire team. 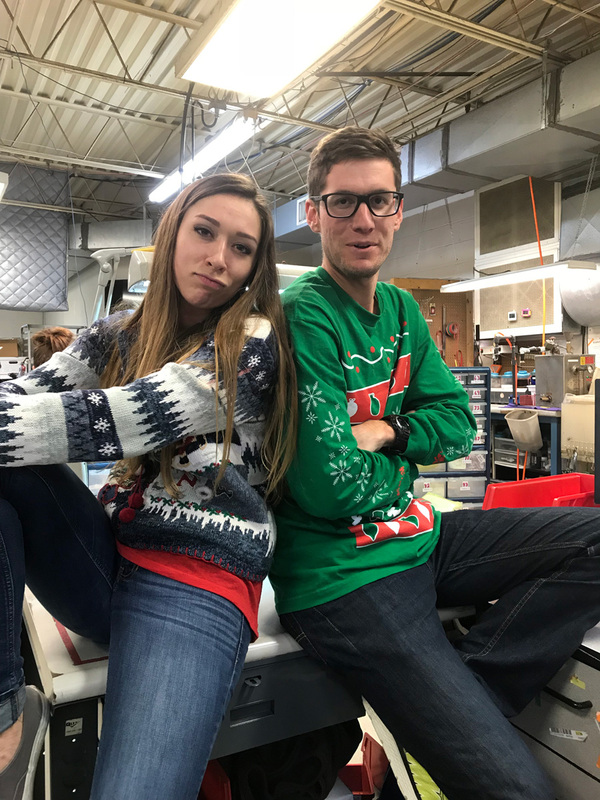 You can always count on the Jewel-Craft Elves for your jewelry repair needs, and holiday fashion advice, during the holidays!